1. Lay the charms out in two sets of 7 to form flowers. 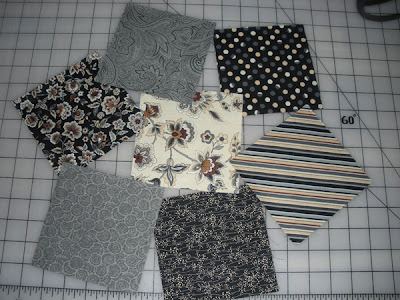 Your finished piece is reversible but you will only see 7 fabrics at a time. 2. 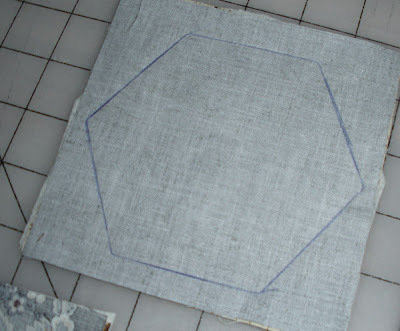 Trace hexagon template on the back of all 7 pieces of one set. 4. Layer a set of charms right sides together on top of the batting with the charm that has the hexagon traced onto it on top. 5. 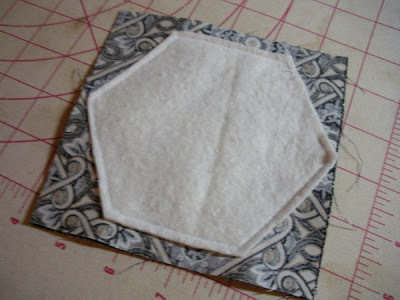 Pin the three layers together and sew on the line around the hexagon leaving a 1” to 1 ¼” opening on one side. Repeat for the other 6 sets. 6. Trim batting to 1/8” from stitching line. 7. 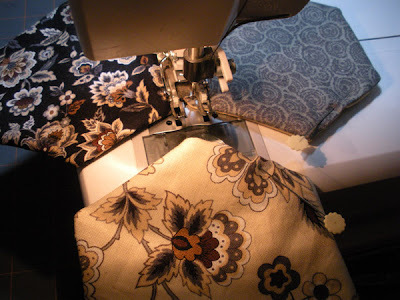 Trim fabric to ¼” from stitching line. You can trim the corners a bit more but I would not recommend trimming the straight sections more. 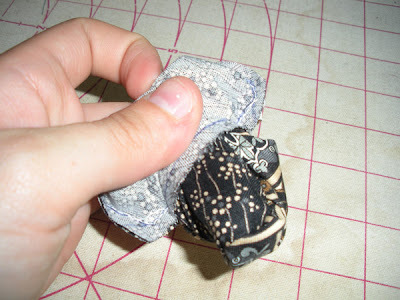 You don’t want the seams to accidently open when you turn them, and you are also dealing with bias edges on 4 of the 6 sides. 8. Turn all of the hexagons so that they are right side out. This is the flip! Use a turning tool of your choice to poke the corners out nicely. I use a chopstick like wooden stick. 9. 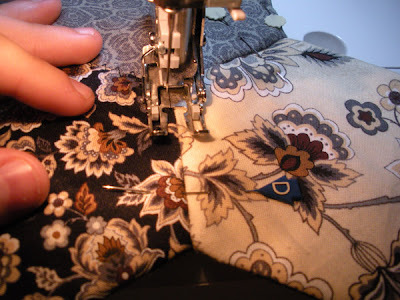 Finger press the open seam and pin the opening closed. You do not need to sew this closed! Iron the hexagons being careful around the pin holding the opening closed. 10. 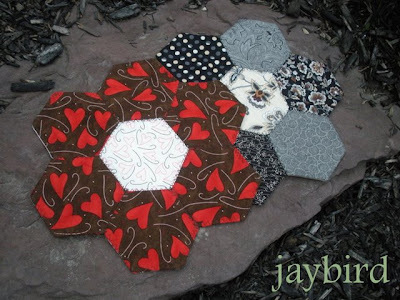 Lay your 7 hexagons back out how you did in step #1. 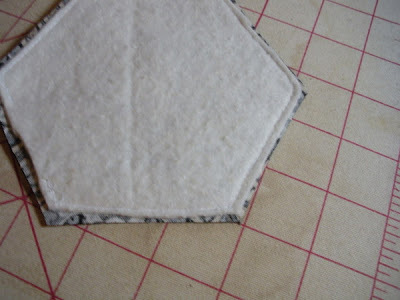 Make sure that the open seam in each touches another hexagon and is not one of the 3 outer open sides. 11. The next step is to attach the hexagons. 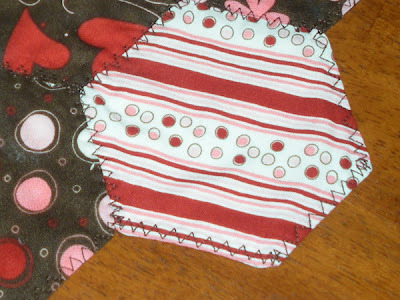 I used a zig zag stitch that is usually used on stretch fabrics. 12. 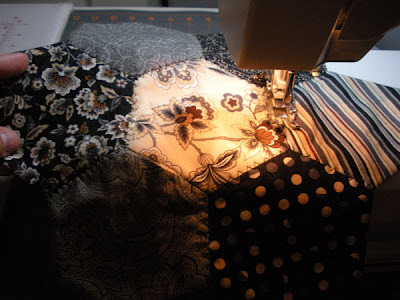 You will sew 3 \__/ shapes that will close up all of the outside seams. Be careful when you come to an area where you have an open seam from turning your hexagon. 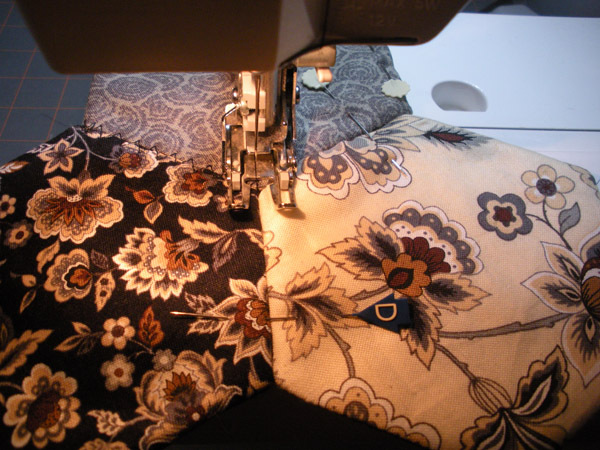 The topstitching will close it but you want to make sure you keep your pieces tightly together until they are sewn. 13. 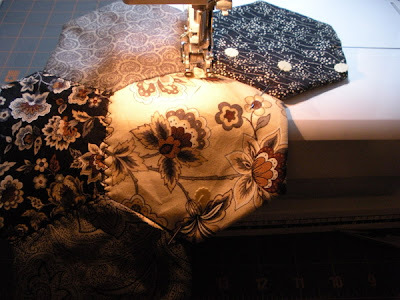 To sew a set together start by pinning across the seam of two pieces. 14. 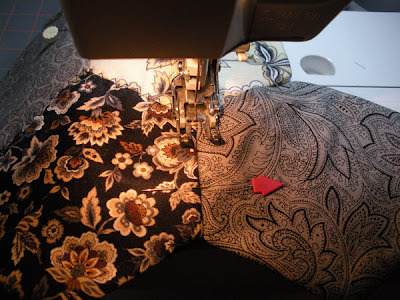 Start sewing at the intersection that is the outside of the flower. 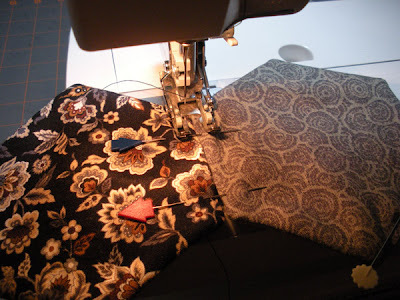 Take a few backstitches and slowly sew across the seam. 15. Stitch until you get close to the other end. 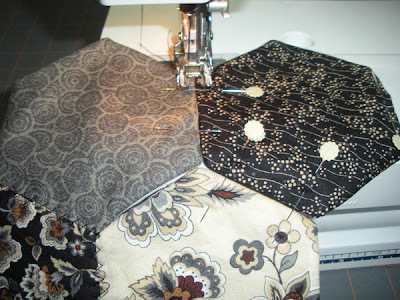 Put the next hexagon (middle one) in place and pin it to both hexagons you just sewed together. 16. 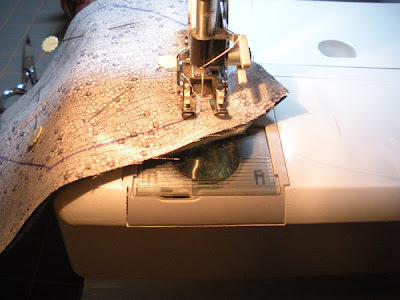 Finish sewing the seam and put your needle in the down position. 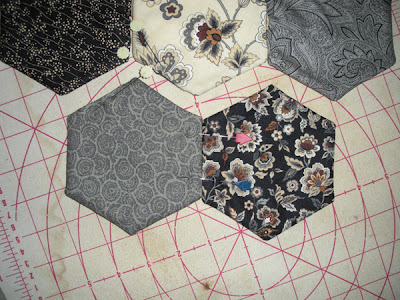 Pivot the three hexagons 60 degrees counter clockwise so that you can sew the middle hexagon to the left one. 17. 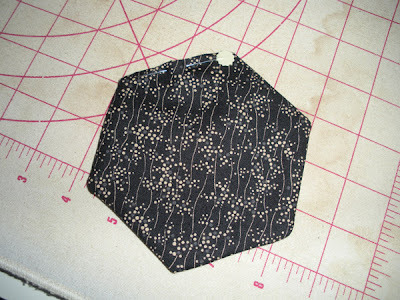 Repeat the process to add the 4th hexagon and sew a third seam. Backstitch when at the end and cut your threads. 18. Now you have 4 hexagons partially attached and three loose. 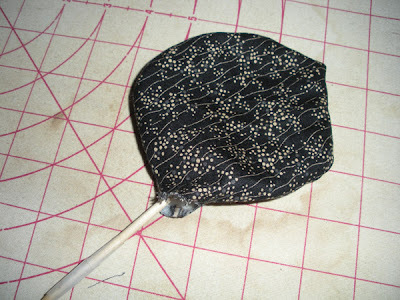 The shape you sewed looks like this \__/. 19. 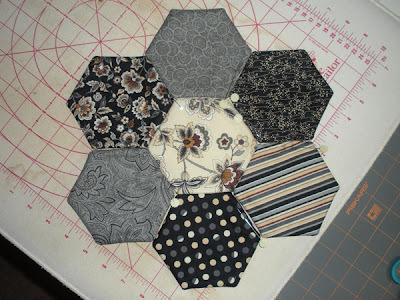 Repeat to create two more \__/ sets of stitching to attach all seven hexagons together. That's great! Much easier than I had pictured. I thought it would involved hand turning and cardboard forms and such. Great use for a charm pack! now what fabric should i use??? Great tutorial! 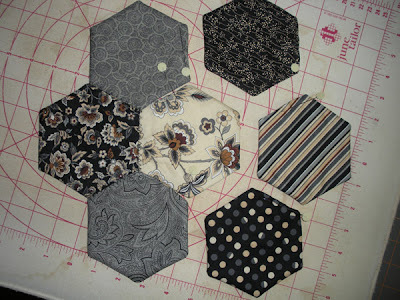 And I'm going to use the hexagon template I just used for my table runner...perfect! Thanks so much! What a great tutorial! Thank you for all of your hard work. GENIUS! sooo need to use this method! That's a great tutorial Julie! Thanks so much for taking the time to take all the photos and posting it! VERY CUTE! i will definitely have to try that in the near future! great job! Perfect tutorial....love it. 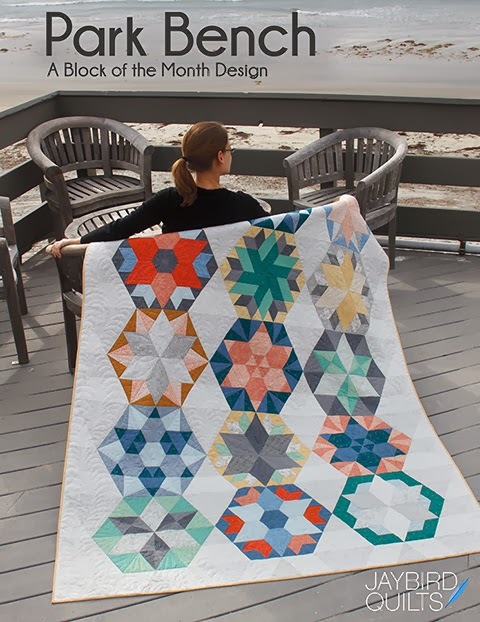 I didn't know you could do hexagons by machine. 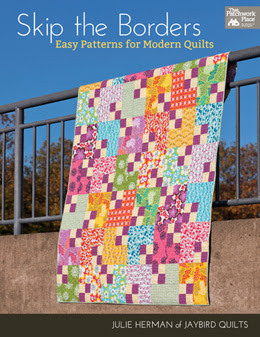 Wish I had known that 2 years ago when I made my daughter a queen size grandmother's flower garden quilt! Thanks for that. Very cute! I'll have to give it a try. Great tutorial, just the project I needed ,too. Thanks a bunch for your tutorial! This project is super cute and super easy, the perfect gift! The post is in Portuguese, the link to your tutorial is in the word "aqui". This is absolutely brilliant! 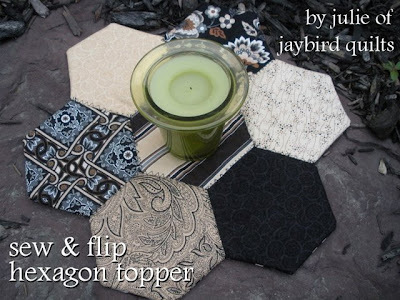 I love hexagons, but hate whip stitching. Thank you for posting this tutorial. Again so cute! I made a similiar table topper, using a jelly roll and then a merry go round pattern! But I love how this turned out too! I hope you don't mind if I share a link to this tutorial also! 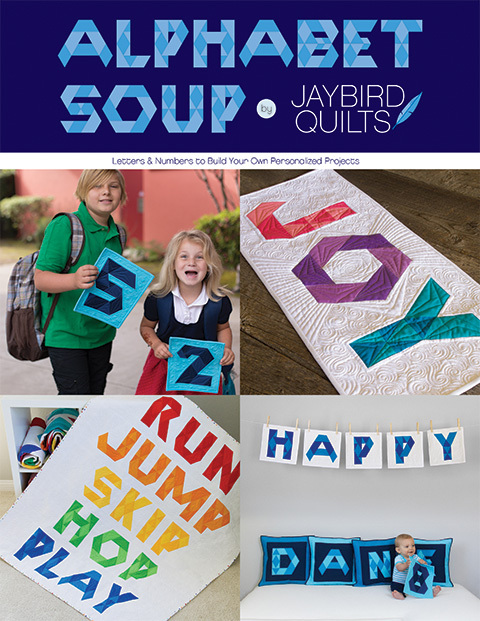 I'd like to share this on sewwhattoday.blogspot.com on March 16! Great tutorial! I will have a try on that one! This is the tutorial I have been looking for! 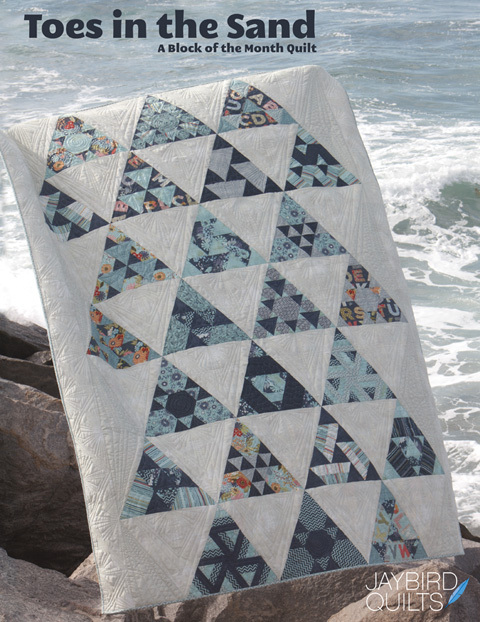 what a great "quilt as you go" project! love it! 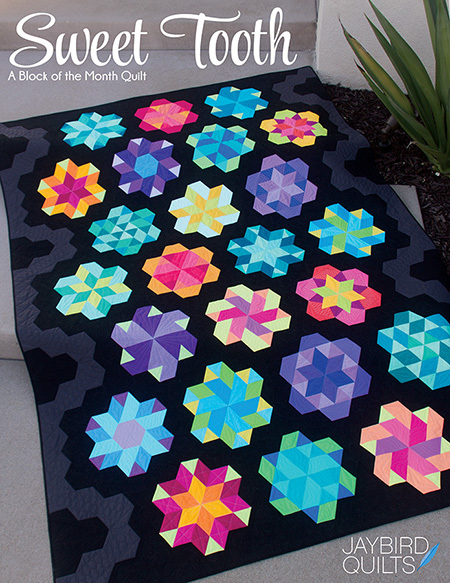 and am just stepping timidly into hexie quilting so thank you for this great tut! 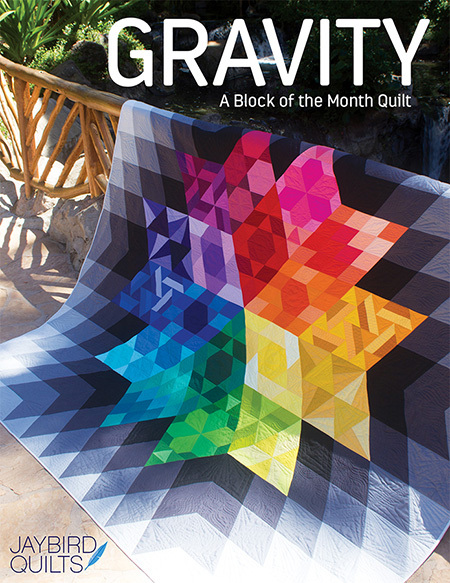 I am VERY new to sewing and quilting, I wonder if this stitch and flip would hold up on a queen size quilt? any advice if I want to try this? This is sooooooo clever! 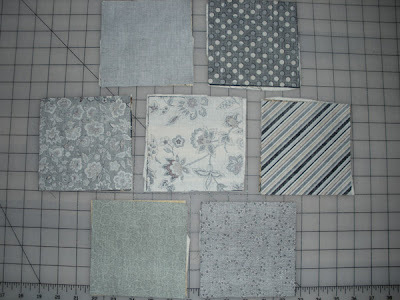 Just what I need to finally make a whole Grandmother's Flower Garden quilt! 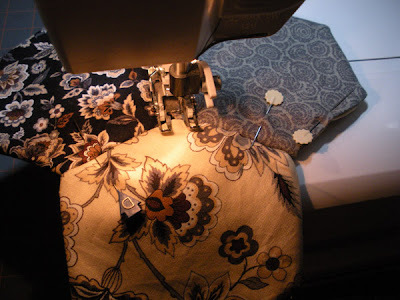 I can see marking & sewing several at a time on larger pieces of fabrics and batting, then cutting apart and turning them. Making enough for lotsa flowers and joining all with this method.